I’m here for you, Chad! Hey, I just had a great idea. Surely this has been done before? 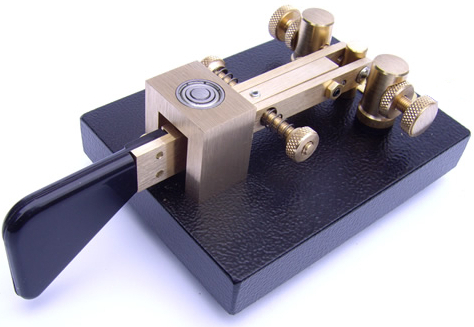 We could intersperse an SSB QSO with CW and have a series of lessons. I’d start with one letter, demonstrate it to you and then have you send it back to me. It would be just like a classroom with both voice and CW, but on the air. Anyone want to try it? I would if I had my general license and a HF rig! That is a great idea and I am sure that you could get some interest from it. Thanks, Caleb. You just gave me another idea. We should do this on 10 meters so Technicians can take part. Now’s the time to do it, while the sunspots are peaking. That would be cool! I just need to get a 10 meter rig sometime… I will keep that in mind.